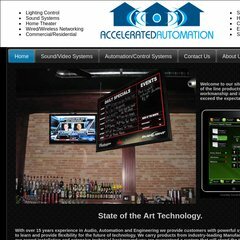 Topics: Sound/video Systems, and Automation/control Systems. At T Internet Services (Texas, Richardson) is the location of the Microsoft-IIS/6 server. Its 5 DNS Records include, ns4.no-ip.com, ns3.no-ip.com, and ns2.no-ip.com. The programming language environment is ASP.NET. PING www. (75.17.198.159) 56(84) bytes of data. A ping speed test response, is timed at 30.5 ms.